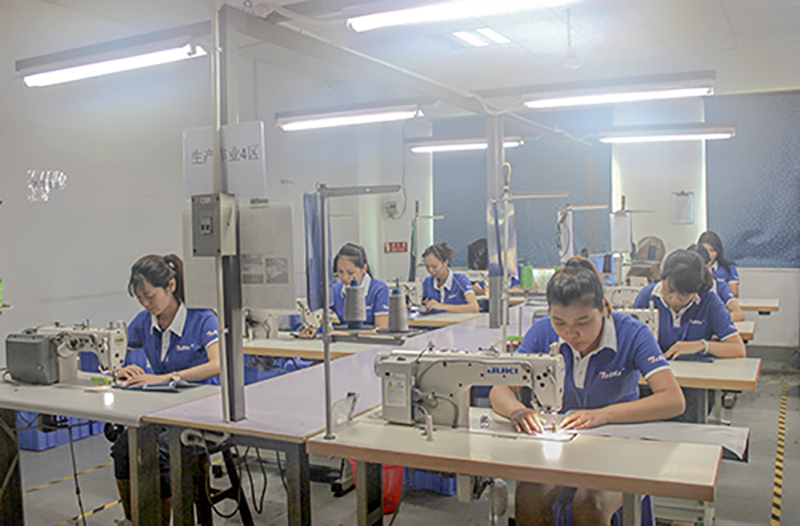 Medke, founded in Shenzhen of China since 2008, is close to Shenzhen Bao’an international airport. Medke specializes in the manufacturing of Healthcare products. 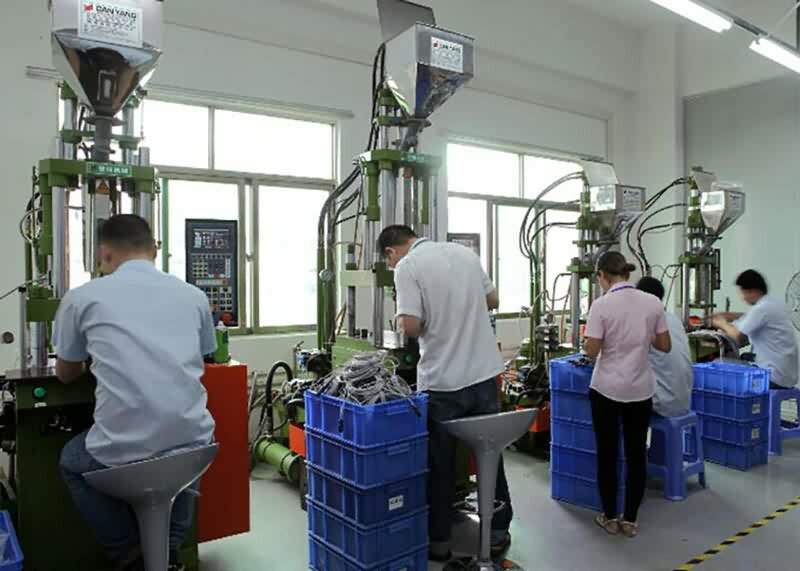 The main first-stage products include Nebulizers and Compressors, and Monitors Accessories such as SpO2 sensors and cables, ECG/EKG cables, NIBP cuff and hoses, IBP adapter cables,Temperature probes with TUV ISO13485 quality management and CE,FDA,CFDA certificate. Our employees are experienced and excellent who are innovative and will always fulfill our responsibility. 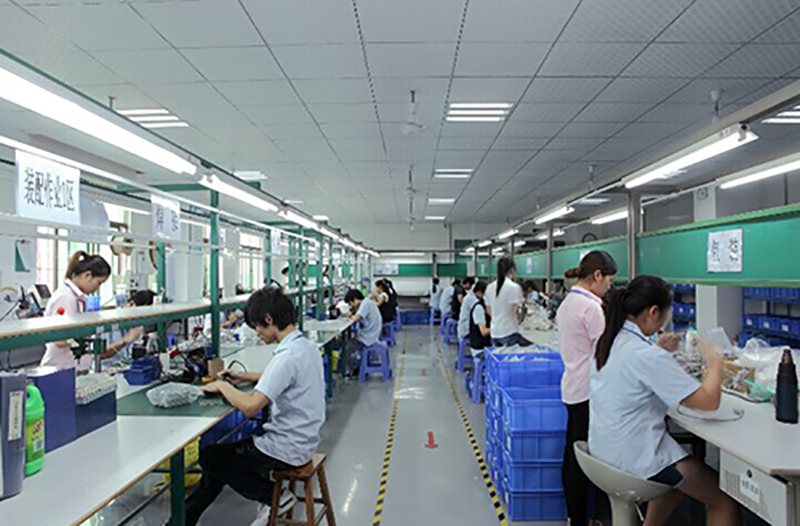 Focusing on customers,products and services, we help our customers to be more successful. We create products with great performance and great prices, which will improve the image of the label “Made by Medke”. 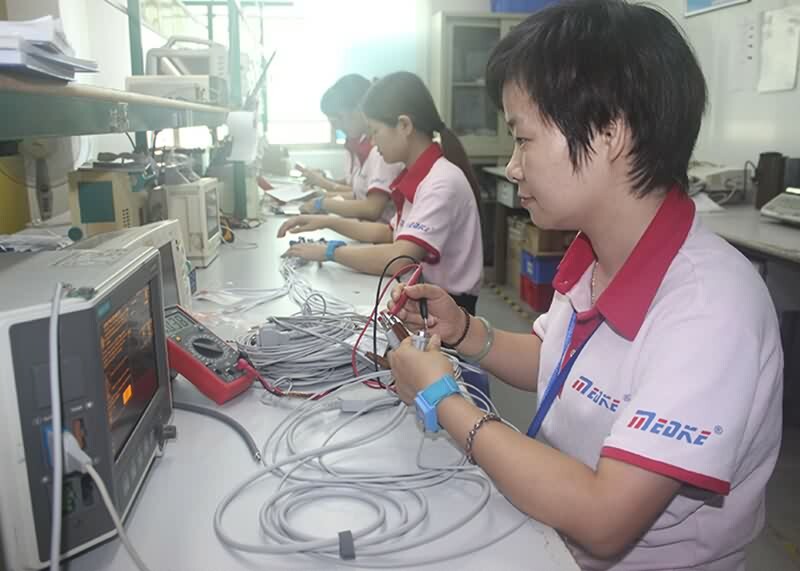 2012 Medke achieved a larger market share, acquired "Medical Device Distribution Enterprise License". 2013 Registered “Medke”, Compressor Nebulizer Series launched . 2018 Plant area expanded to 3000㎡. Promote sensor sealed packaging technology for spo2 sensor series.